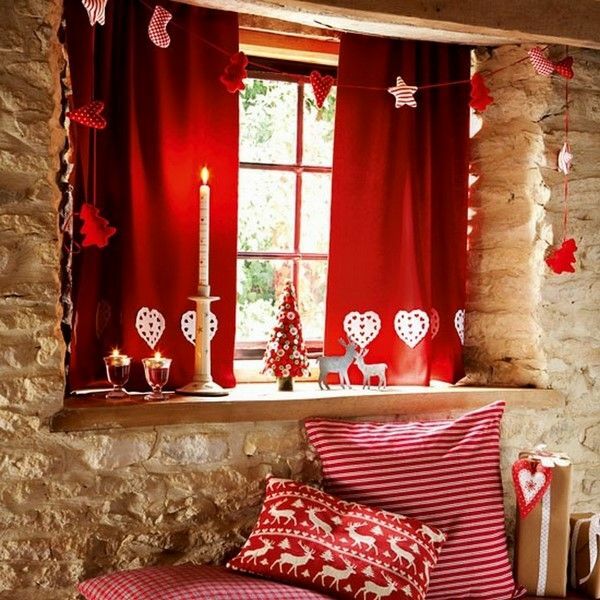 Christmas window decorating ideas are so many and just by looking at these amazing photos one wants to try all of them. 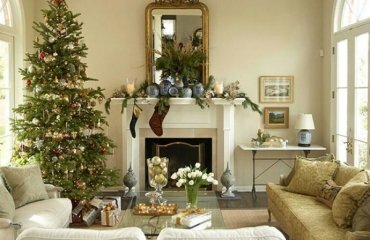 When decorating your home for the holidays you want to add mood and warmth in every corner. Often the snow does not fall in time for a white Christmas and people living in warm climate cannot enjoy it at all. 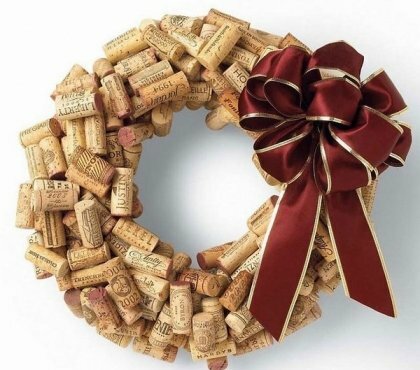 Creating a festive mood can be really easy. 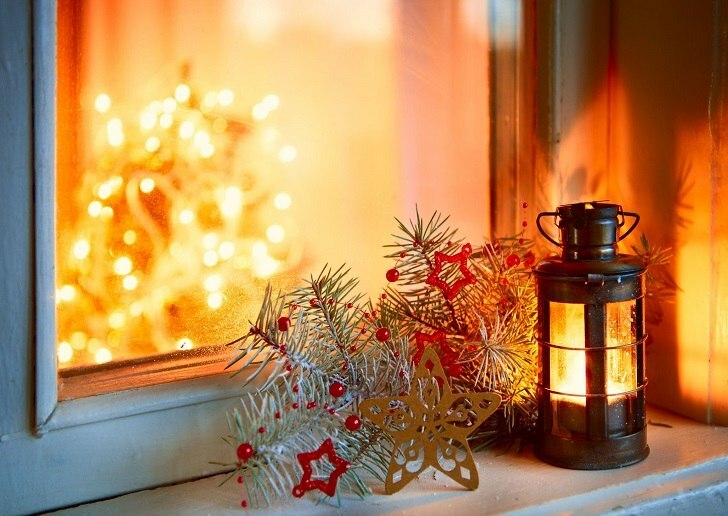 Decorate the windows and you will immediately turn your home into a fairytale castle. 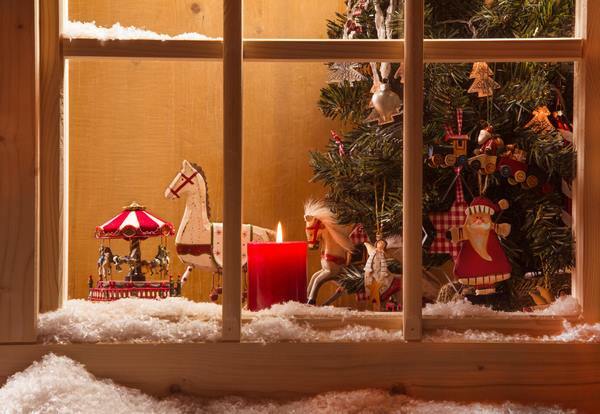 We have selected several methods to decorate windows, choose the best one and get to work! 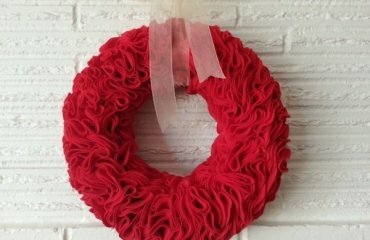 DIY winter themed decor can look as attractive as ready-made decorations but you can you’re your imagination and give joy to the whole family by using different techniques. 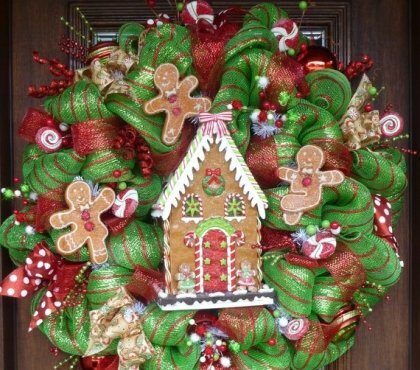 There is nothing wrong in decorating with Christmas wreaths, garlands, hanging ornaments, arranging beautiful compositions, etc. 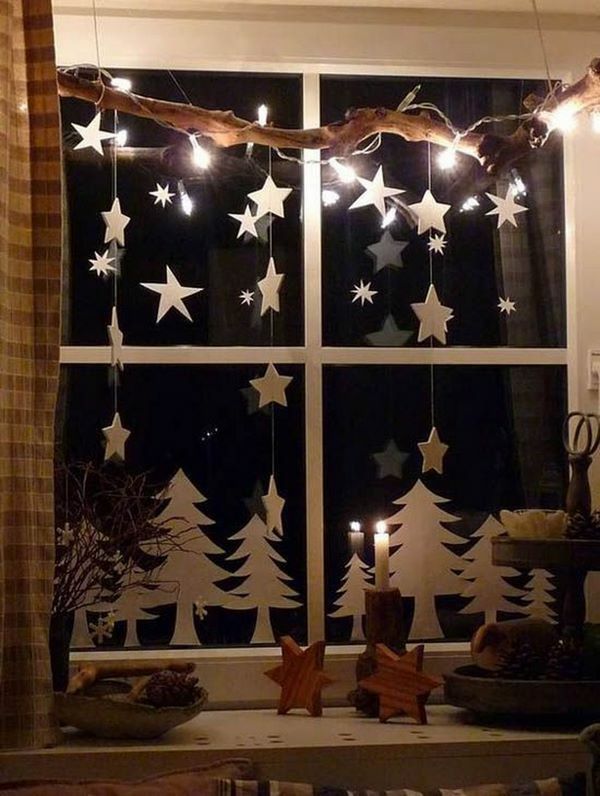 You can even combine different Christmas decoration ideas for windows. 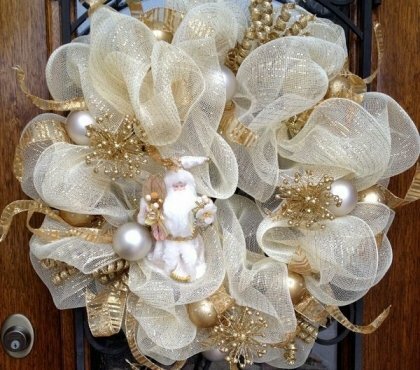 Elegant Christmas decorations can add charm to the house, but also bring joy not only to its inhabitants, but to neighbors, strangers and passersby. 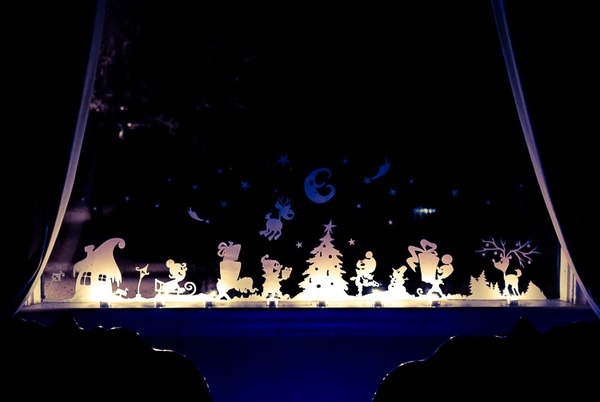 Unusual Christmas decorations made of paper that glow at night are especially intriguing and can be a lot of fun. 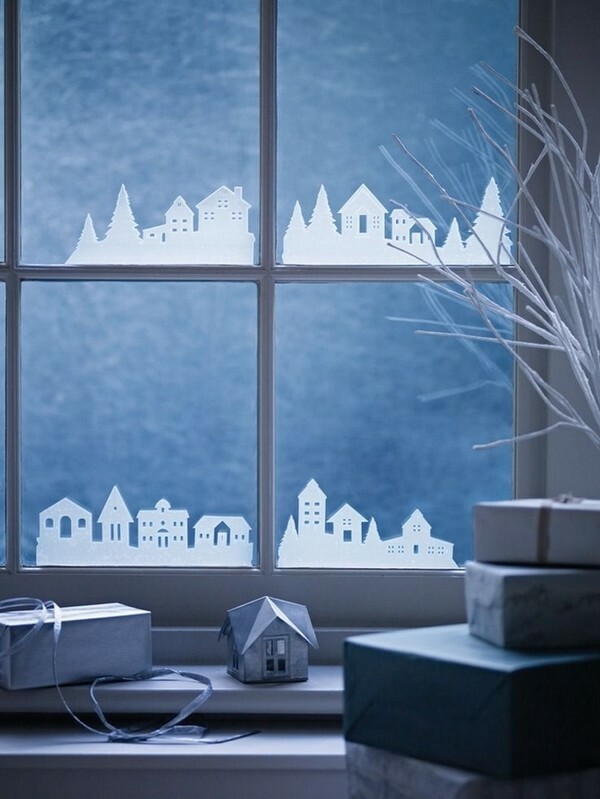 Using silhouettes to decorate windows is easy, fast, it does not require expensive supplies or special skills, you can use the decoration more than one year and add new elements every year which will make your composition look new and interesting. 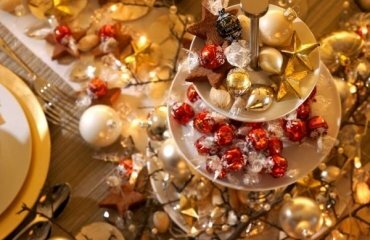 Another big plus is the fact that you can choose from numerous Christmas symbols, starting from snowflakes, Christmas trees, Santa and reindeer, snowman, angels, landscapes, etc. You just need to transfer (or print) the silhouette to paper and carefully cut it out with scissors and utility knife, erase the pencil remains and it is ready! 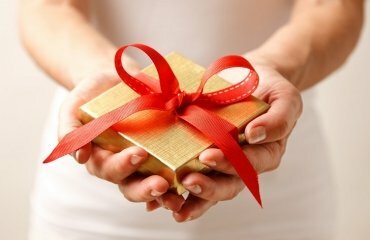 You have to be careful not to confuse what needs to be cut and what should be left. 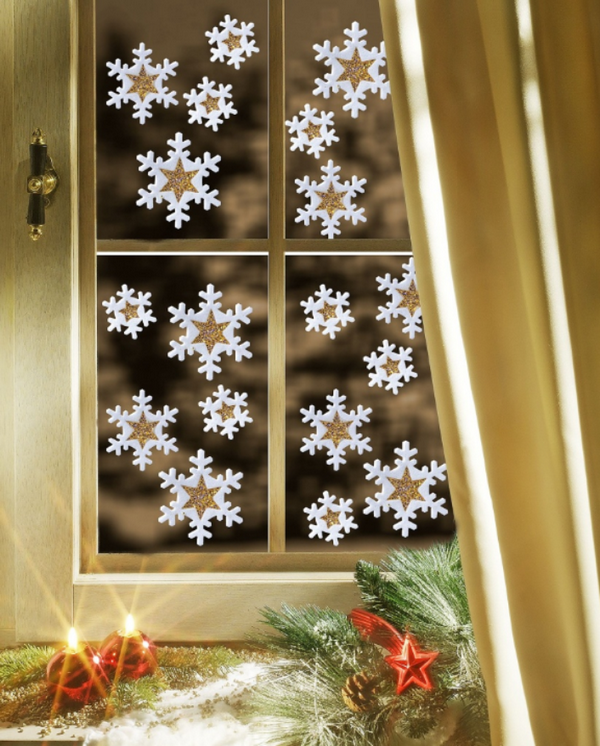 You can draw on windows and make unique festive decorations. You can use special glass paint but make sure you choose the right type that can be removed afterwards. 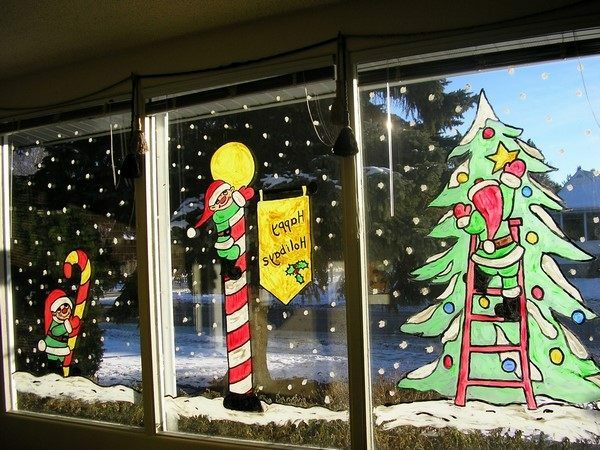 Those who are gifted artists can enjoy themselves and use the windows as a canvas while stencils will be of help to all who are not that talented. Stencils come in two varieties – the first one is designed to be filled in the cut spaces, and the second variety is designed to paint on top of the stencil and after removing it you get an unfilled image. One of the easiest, cheapest and safest ways to draw on windows is by using toothpaste. You need to squeeze a small amount of toothpaste onto a plate and carefully dilute it with water to the consistency of medium-thick sour cream. 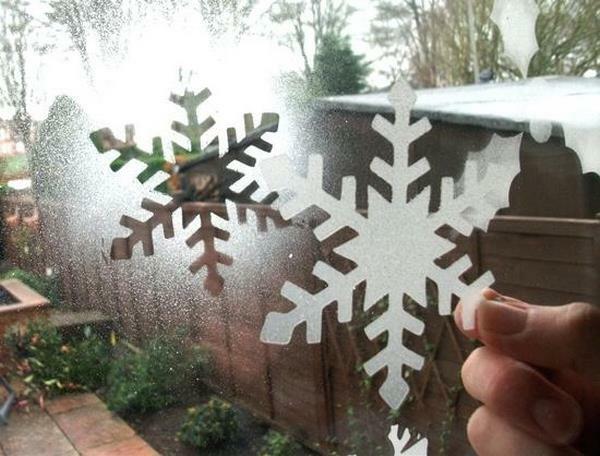 With the help of a simple brush you can draw snowflakes, snowmen, bells, stars, symbols of the coming year, etc. If you add a little watercolor paint to toothpaste you can create colorful drawings with green trees and multi-colored ornaments. Another technique is to use a sponge and apply the toothpaste “paint” to the windows. 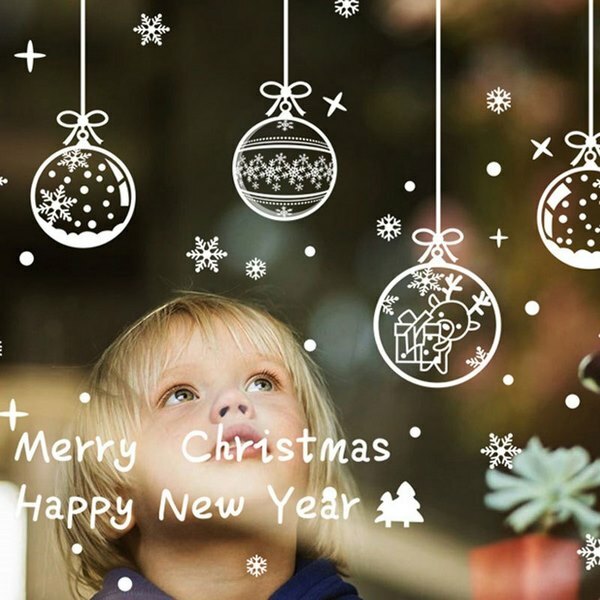 Choose a stencil with a Christmas theme or make your own templates. Fix the stencil to the selected place and distribute the paste. 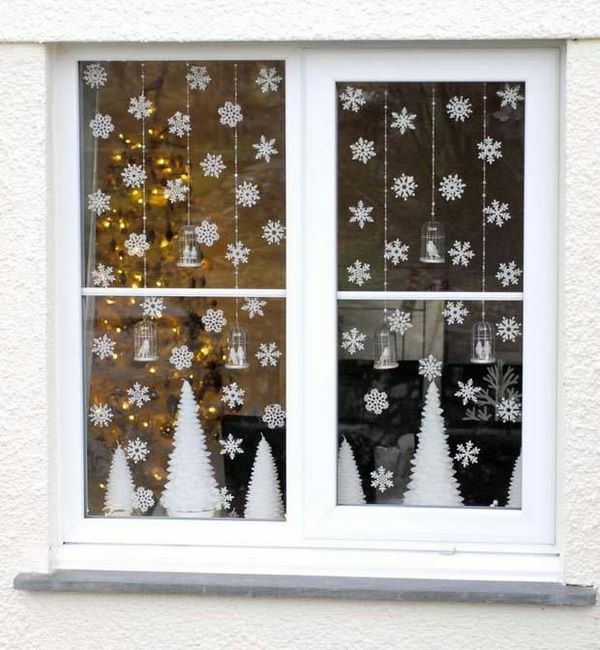 One of the quickest, last minute Christmas decoration ideas for windows is to use stickers and decals. 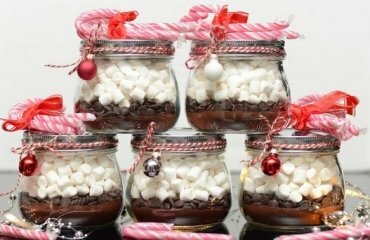 They are available in many shops and are at an affordable price. 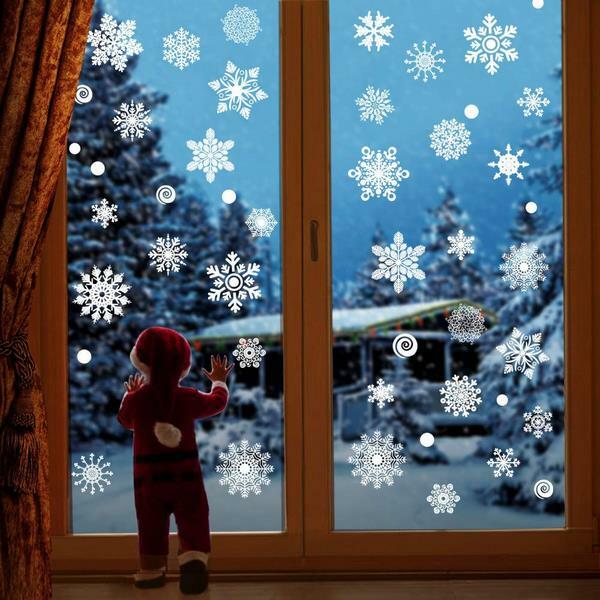 Christmas window stickers come in a huge variety from simple snowflakes and tree ornaments to landscapes and festive scenes. 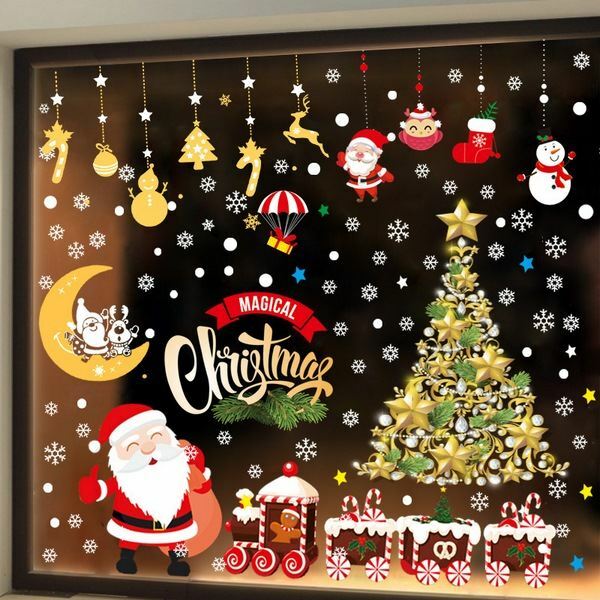 Window stickers are bright and colorful, often made in a cartoon style, they can be glittering and it takes minutes to arrange them on the windows. 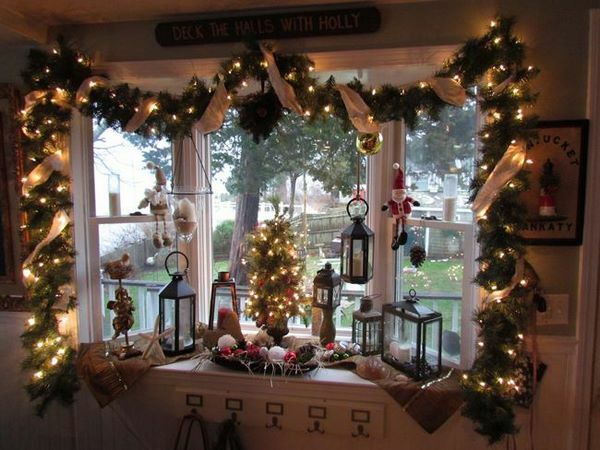 Very often, when we look at Christmas window decorating ideas, we miss one important part – the windowsill. 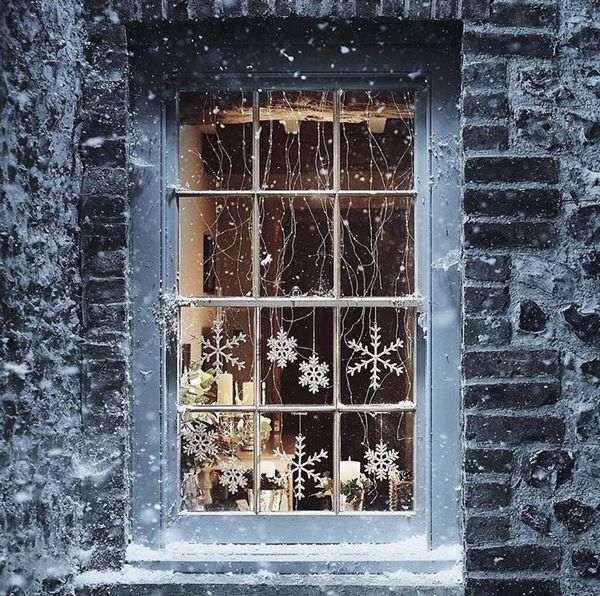 We are focused on the glass, but the space under the window provides a lot of opportunities to arrange winter compositions. 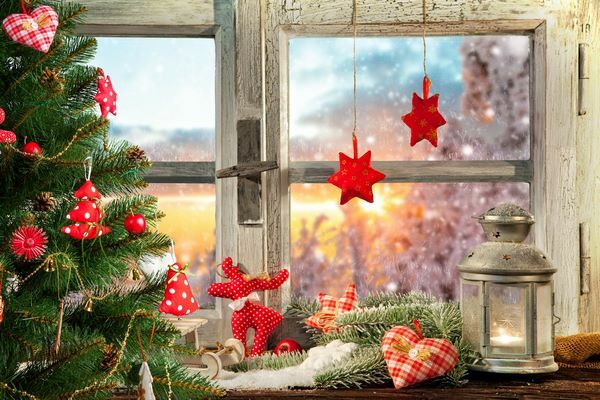 You can use all sort of materials and ornaments to create a winter or a festive scene – nativity characters, natural materials like pinecones and branches, paper figurines, homemade mini Christmas trees, etc. 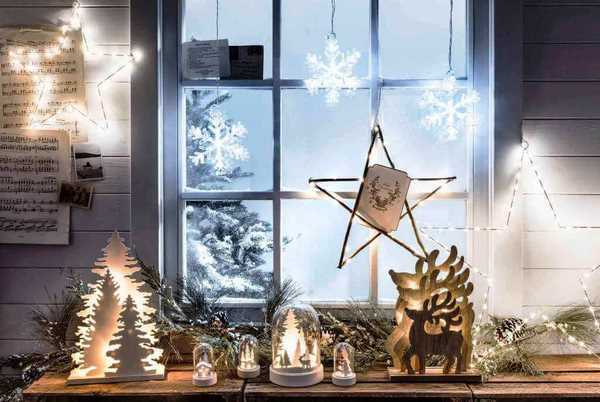 Add some LED lights and your magical winter fairytale is ready!